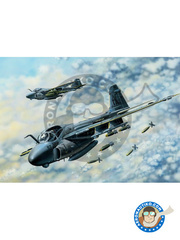 That's why we want to show you on this week newsletter our most refreshing novelty: the Revell 1/72 scale model kit of the Canadair CL-415, and the decals by Series Españolas of the Spanish Air Force units. The fire extinction seaplane par excellence, that in addition to giving us a fresh motivation, it has all our simpathies for all the forests saved and to be saved all over the world. 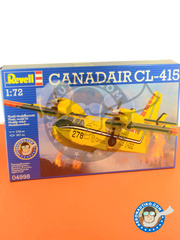 The Canadair CL-415 is the fire extinction seaplane par excellence, saving many forests all around the world. 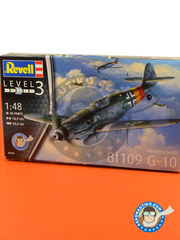 Revell have now reproduced it in 1/72 scale for you to build it, including water tanks and skimmers details used in the actual plane. 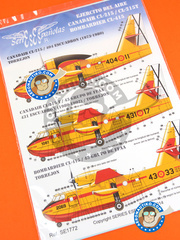 Decals set for decorating from Air Force oldest Canadair CL-215 / CL-215T to modern Bombardier CL-415 in all periods, including registrations and stencils for each period: 404 Squadron at Torrejón (1973-1980). 431 and 432 squadrons at 43rd AF group (1980-1992), and 43rd AF group (1992-today). 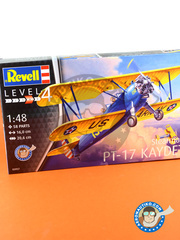 A gorgeous US Air Force biplane, and Revell box includes (among other things) a break up of the whole fuselage structure, a detailed engine, and decals for recreating units from both the 40s and nowadays. 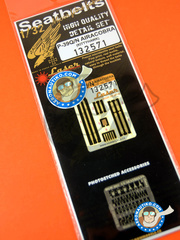 Set of photoetched parts and preprinted and laser cut fabrics for replacing Bell P-39 Airacobra seatbelts. 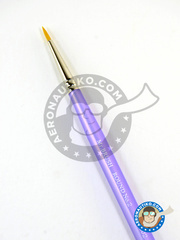 The master touch for your scale model!!. 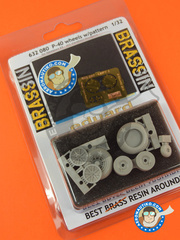 Set of laser cut seat belts, also including the whole seat in resin and all photoetched parts you need for improving Revell Arado in 1/32. 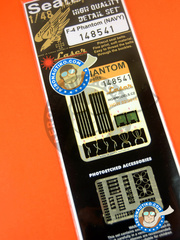 Set of preprinted and laser cut fabrics and photoetched parts for recreating the GREY colored seatbelts used by US Navy Phantoms. 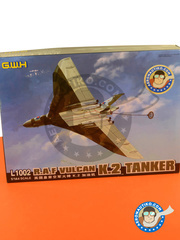 Here is another excellent GWB scale model kit, this time recreating the Avro 698 Vulcan. 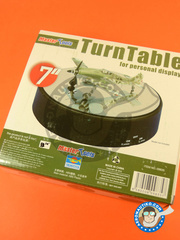 Inside the box you have everything you need to have a great time: excellent plastic parts, decals for recreating three different decorations, and more than precise assembly instructions. 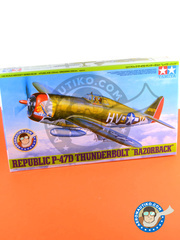 A fantastic Tamiya kit of the Republic P-47 Thunderbolt in 1/48 scale. 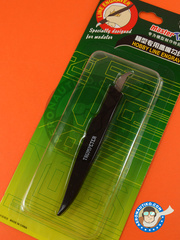 Along with the excelent parts breakup usual in Tamiya models, inside the box you will find a pilot figure and decals for three different decorations. 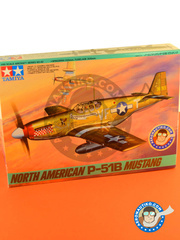 A gorgeous kit of the North American P-51 Mustang, from the classic weekend built Tamiya kits. 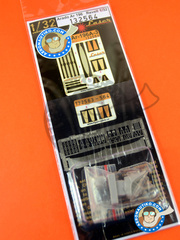 Includes pilot figure and decals for three different decorations. 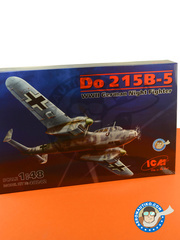 Medium skill level scale model kit of the Messerschmitt Bf 109 in its G-10 version featuring a total of 54 parts, more than perfect for doing a quick build of one of the most victorious German planes of the World War II.